As is the case with many groups of living creatures, the frogs and toads (order Anura) are packed full of surprises waiting to be discovered and unveiled. A frog’s ability to grab and eat such a variety of food—and so quickly—is a testament to the creativity of the Designer. The remote forests of Central America are home to little amphibians that go to great lengths to ensure their next clutch of offspring survives. Living jewels of dazzling beauty inhabit the rainforests of Central and South America. What if we could design tape and adhesives that automatically cleaned themselves every time they got dirty or wet? 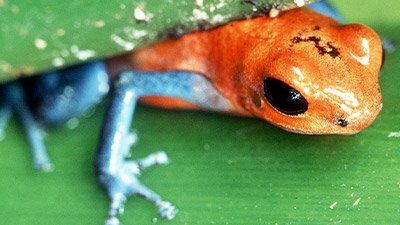 A marsupial frog from South America may not realize how special it is, but a team from Stony Brook University does. Does a “primitive” frog show how frog-hopping evolved? 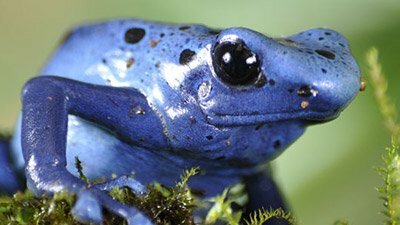 Scientists have officially recorded a frog, Barbourula kalimantanensis, that has no lungs but instead breathes through its skin. 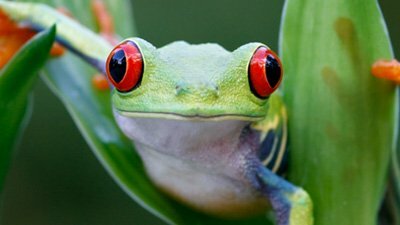 The Frog: A Relic of Evolution? During conversations about creation and evolution it has become apparent to me that most people regard the two ideas as merely philosophical matters related only to the past.